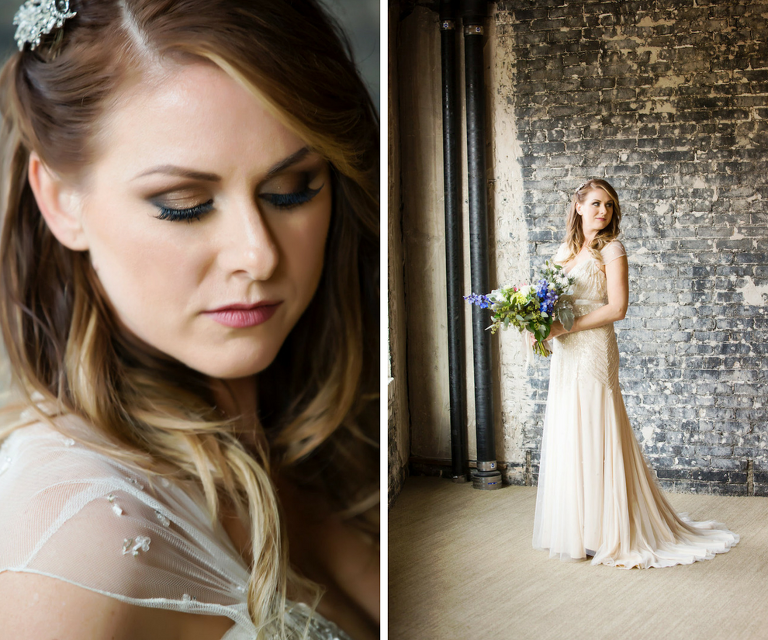 There are many perks working in the wedding industry, and one of them is knowing some of the best makeup artists in town. I’ve had the pleasure of working with the owner of LDM Beauty Group, Lindsay MacConnell, on numerous occasions, and what has always stood out to me is the calmness that she exudes. The morning of your wedding can be chaotic. Imagine trying wrangle multiple girls to get their hair and makeup done, while also having constant interruptions on top of normal jitters. Lindsay’s presence is chill and go with the flow, but with a sense of urgency. She’ll let you spill all the family tea, blend in the background, or even talk you off the ledge if that’s what you need, but she’ll also make sure you’re ready when your photographer needs you for portraits. 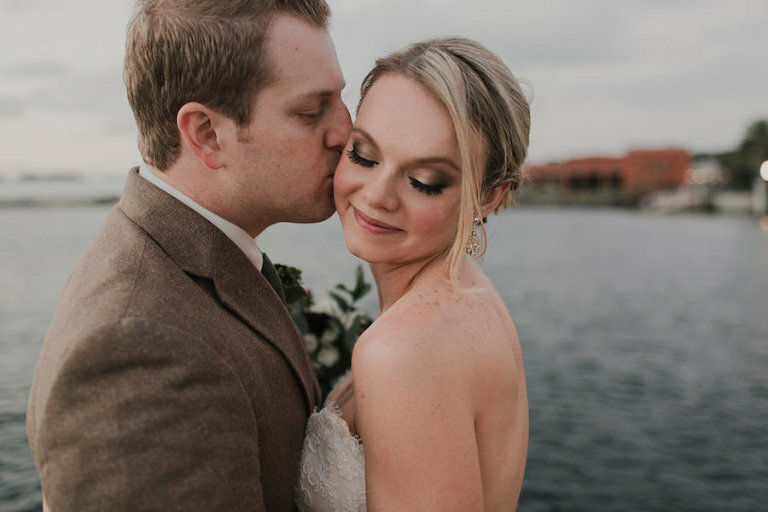 Combine that with her 16 years of makeup experience, professionalism, and attention to detail and you have one talented beauty artist who will be the secret weapon on your wedding day. 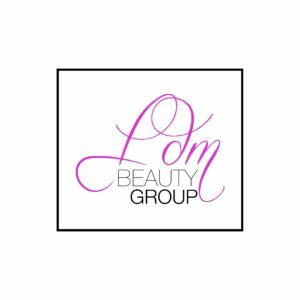 LDM Beauty Group is the premier makeup artistry team that services the Tampa Bay area wedding industry, as well as individual special occasions, events, headshots, and family portraits. We’ve worked with every ethnicity and have appropriate foundation shades for people of every color! We offer on-location services as well as studio appointments within the beautiful Rialto Theater in Tampa Heights. I love to make people smile. I love to watch a face light up. I love a beautiful bride. So, it was a organic transition from working in retail cosmetics to having my own business, which I started out just as a freelancer. Then I grew to a place that I could give opportunities to artists I had known and admired already for years. That’s so fulfilling, to watch amazing artists do their craft and make even more clients glow. I love it. Where don’t I? My motto is: Every day is a new adventure. Go out and see the world for the beauty it holds. I’m an endurance athlete, and the drive my athlete friends have for their sport gets me moving in the morning. The passion my artists have for their craft and their desire to work keeps me focused on growing the business to provide awesome opportunities for them. My clients who write reviews raving about their experience reaffirms that I’m doing the right thing. People in my personal life who remind me of how far I’ve come, keep me pushing forward. We get to be an integral part of setting someone up to have an amazing wedding day. 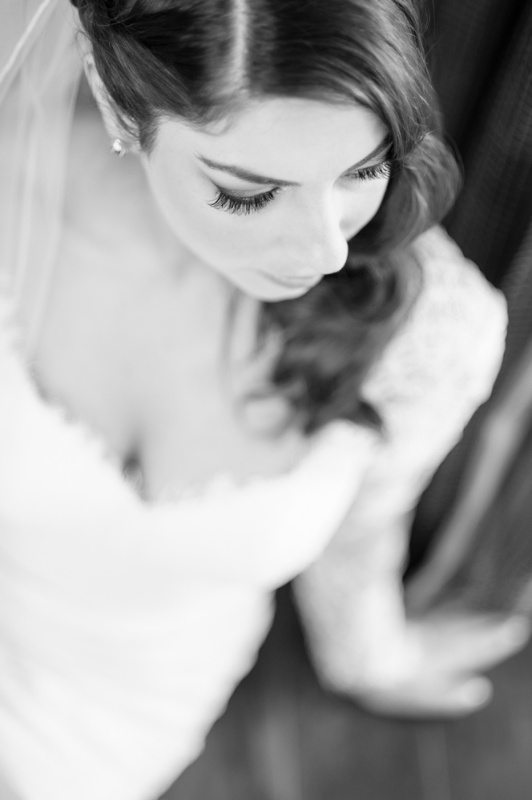 Makeup and hair are normally the first vendors a bride sees, so we set the tone for the day. And the tone is always the same: calm, stress-free and fun, but always on time. I’m super lucky to have this incredible network of artists. All of the artists who work with LDM Beauty Group are veterans in the industry. They’ve done everything from the Emmy’s to superheroes. They’ve worked in major markets and have hundreds of clients under their brushes. I can tell you, we are the best of the best in our craft. But the other thing that these artists are, simply put; they are amazing people. They are all down to earth, kind, generous, wonderful people who love to make other people happy. It’s what sets them apart. When you sit in the chair of an LDM Beauty Group Artist, you’re going to look amazing and have a wonderful experience. That’s the good stuff. I am Ironman finisher and 70.3 (half Ironman) World Championship competitor. What are some of your passions, non-wedding related? I have a love affair with the theater. I love being on stage as an actor and singer, and I love to go see live theater productions. Growth in clients and in artists. Remember: Every day is a new adventure! Lindsay MacConnell grew up outside of San Francisco, California and moved to Bradenton, Florida when she was 10. She attended Syracuse University and Florida State University, eventually ending up with a degree in Multinational Business Operations. Lindsay started working for MAC Cosmetics in 2003, moved to Manhattan to be on the management team of Bloomingdale’s 59th Street, and then finished her MAC career in 2008, as the Retail Manager of the MAC store at International Plaza in Tampa. She started my own business in 2009, and never looked back. Shortly after starting her business, Lindsay started doing triathlons which led her all over the world to race, most notably at the 2016 70.3 World Championships in Australia. Lindsay also likes to throw in a musical at local community theaters here and there, as she have always been in love with performing. She is the proud owner of a 12-year-old pug who is her constant companion and “Director of Customer Relations” for LDM Beauty Group.